We have the expertise, technology and capability to deliver fresh protein solutions any way you want them, from hand-cut to portion-control. We have a full offering of premium pork. 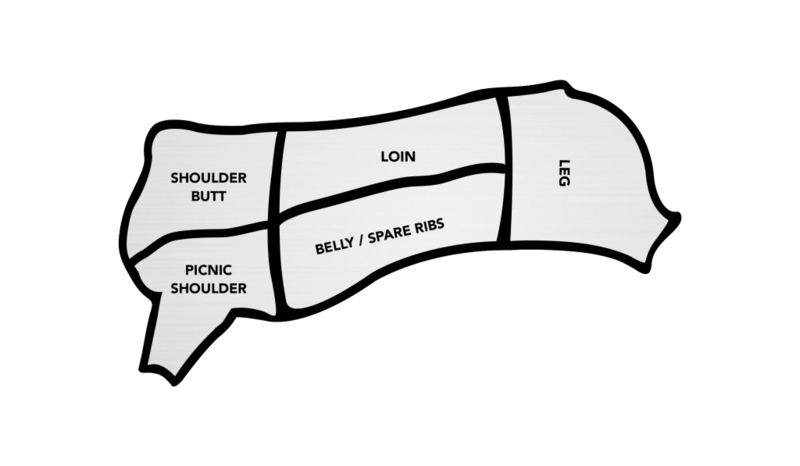 Whether you are interested in pork loin, pork chops or pork tenderloins, we can develop a custom solution that will fit your needs.